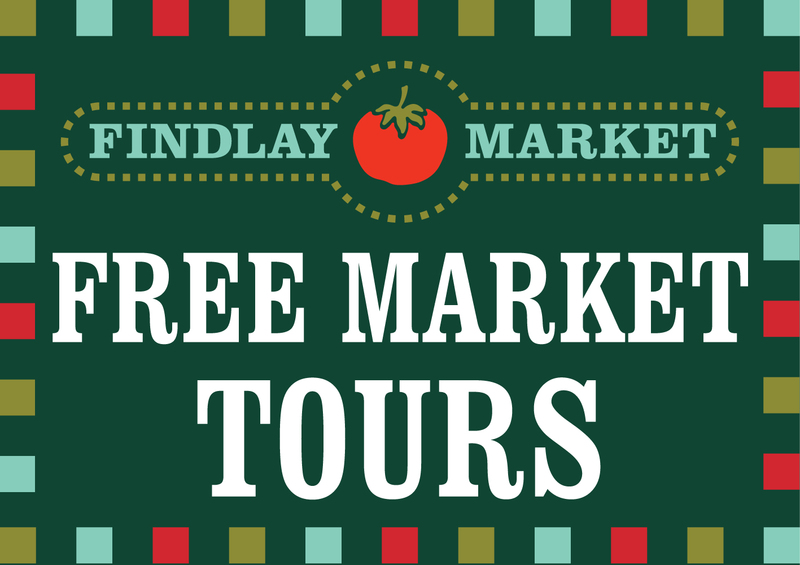 Did you know that the Friends of Findlay Market volunteer group offers free bi-monthly tours of the market? Whether it's your first time at the market, or you are a seasoned pro, these tours are a great way to gain additional insight into the history, merchants and future plans of Findlay Market. Where: Meet at the Market Center located at the center of the main market house across from Taste of Belgium. The tour is open to the first 20 people to sign up.